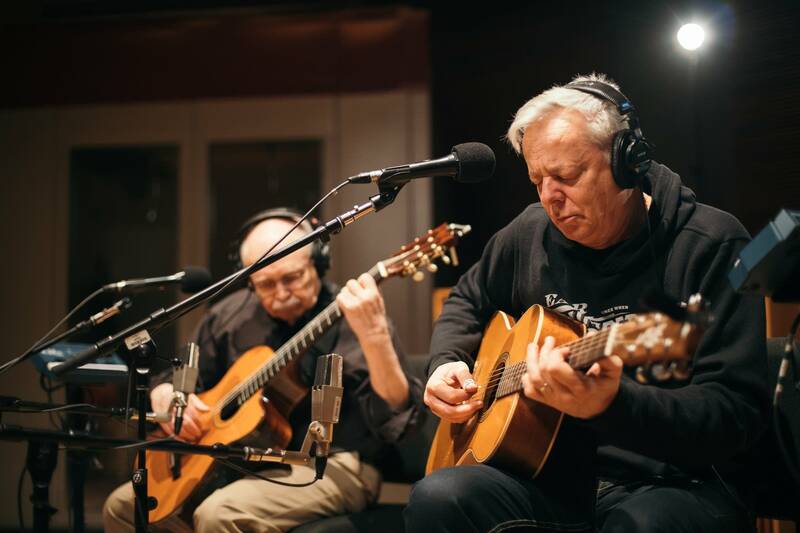 Tommy Emmanuel and John Knowles are members of a select group of musicians that Chet Atkins declared CGP — Certified Guitar Player. "Chet always said people go to college for four years and they get letters after their names, and we devote our entire life and give it everything and sacrifice a lot to further what we're doing," Emmanuel recalls, "so he said we should have some letters after our names, too." "He said later, he was just thinking 'Country Guitar Picker'," Knowles adds with a chuckle, "but somebody guessed 'Certified Guitar Player' and [Atkins] said, 'Yeah, that could be it.'" Emmanuel and Knowles recently collaborated on an album, Heart Sounds, that just released on Jan. 11, 2019. 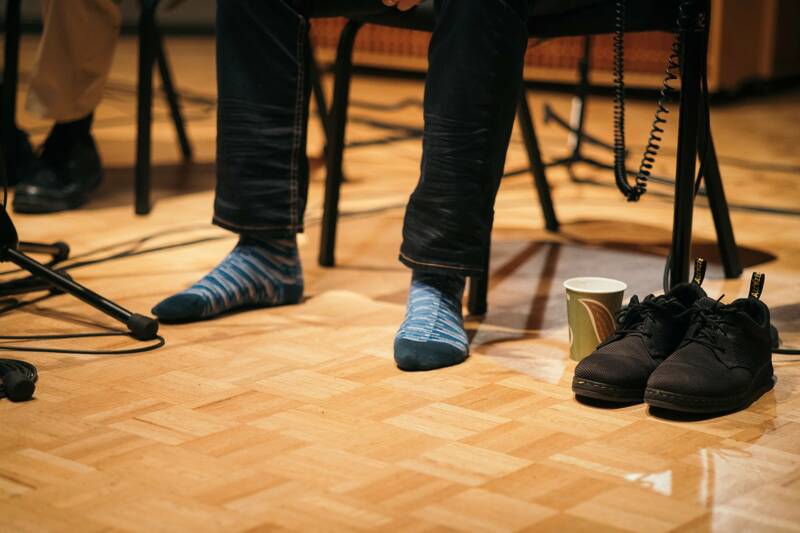 The album contains some original compositions by the two musicians (like Knowles' "After Paris," heard in this session), but it primarily consists of instrumental arrangements of some of the duo's favorite songs. Originally, the pair came together to collaborate on Emmanuel's Christmas album. "Every time we got together, we would work on another song, and that's how the Heart Songs idea was born," Emmanuel says. 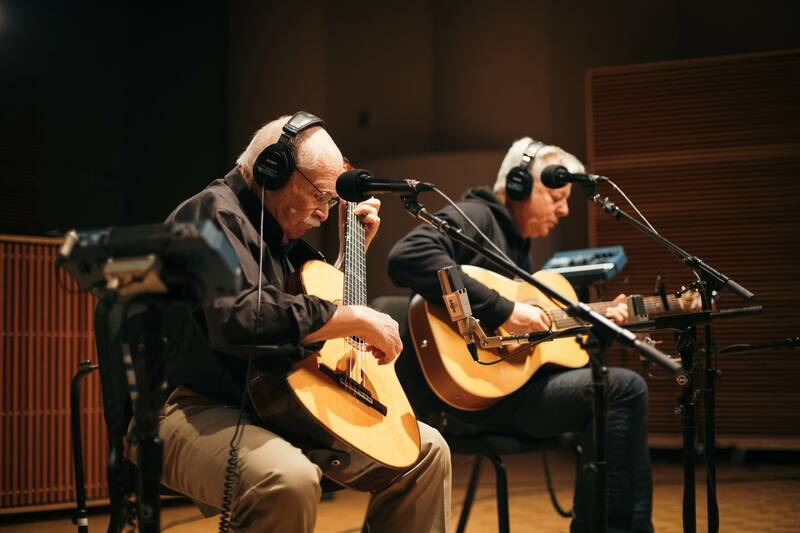 In developing Heart Songs, the pair simply focused on songs they truly love. 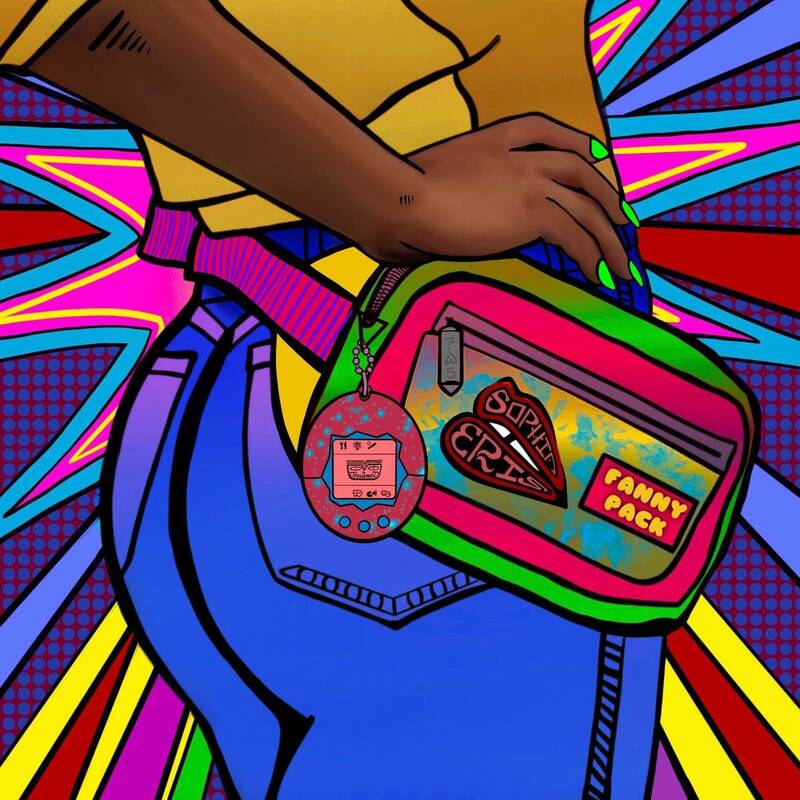 "These songs are all songs that people know, so we have to honor that, but we also want to bring something fresh, so we want to surprise them and at the same time, not overwhelm them," Knowles explains. "These songs really deserve careful treatment; we didn't choose any slouch songwriters for this piece." Listen to the complete session to hear more from Emmanuel and Knowles about their work, and even some insights into the tools of their trade. 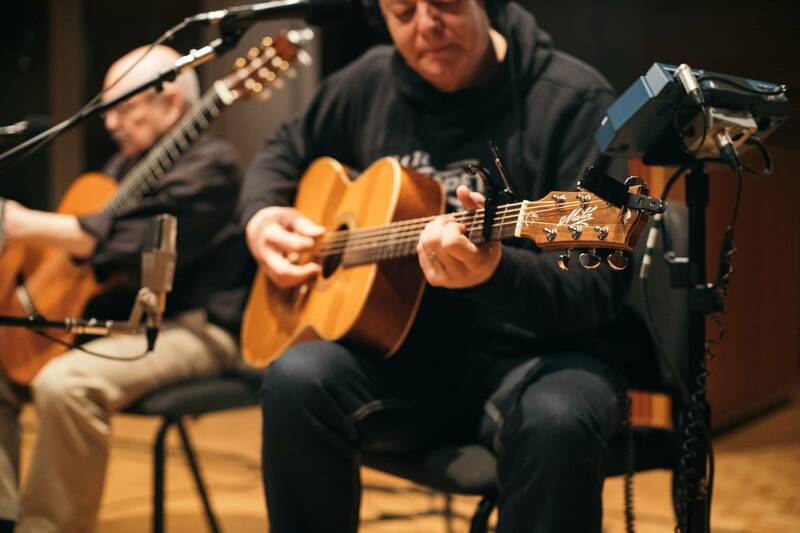 All music from Tommy Emmanuel and John Knowles' 2019 album, Heart Sounds, available on CGP Sounds.